From Drebkau, Germany. 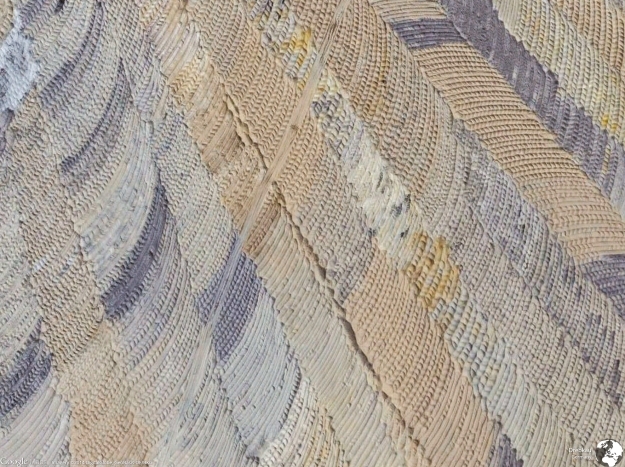 I have no idea what tihs is an image of - I think it is grain fields of some kind, but it looks so much llke a sweater. Any thoughts?